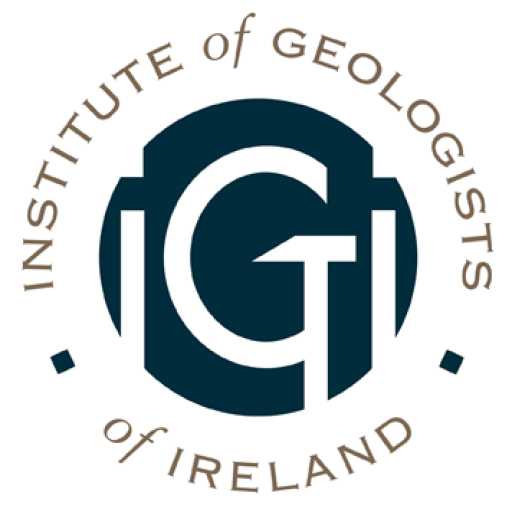 The Institute of Geologists of Ireland provides professional accreditation for geoscientists in Ireland and promotes the interest of its members in Ireland and internationally. 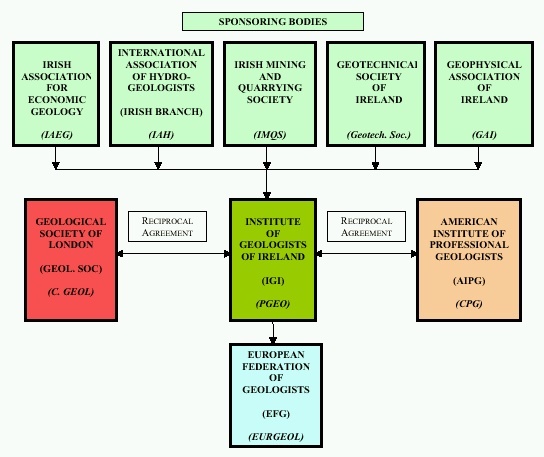 Treasurer EurGeol. Cian O’Hora, P.Geo. Must be set up at least six weeks before AGM if more than one nomination received for any Board position open for election. Must consist of three Professional Members. Must consist of at least three Professional Members. No members of the committee may be serving Directors. No members of the committee may serve at the same time on the Disciplinary Committee. No members of the committee may serve at the same time on the Ethics Committee. Must be appointed at least three months before the AGM. Must consist of immediate Past President (President initially) plus two Professional Members who are not members of the Board. Only the Chair may be a serving Director.